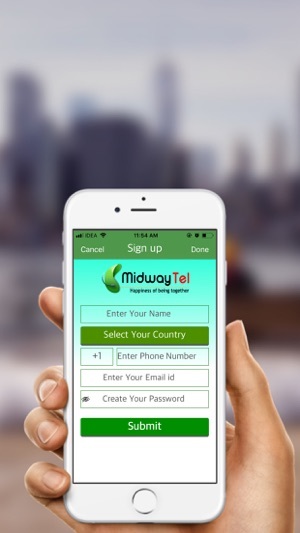 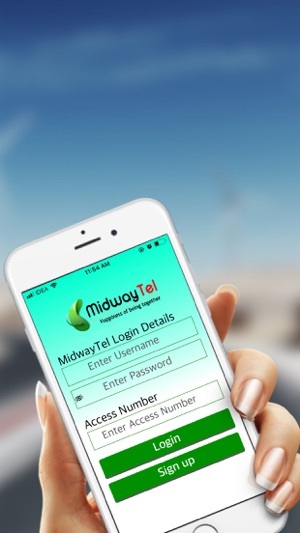 Midwaytel Dialer is the latest contribution of Tele Asian to put an innovative step forward to strengthen the VoIP technology. 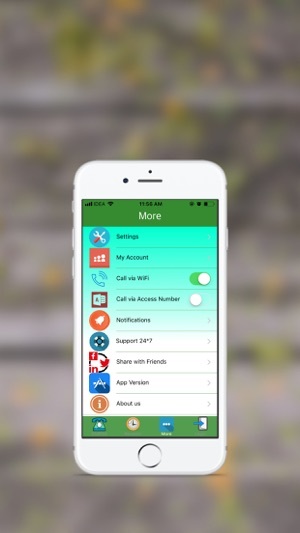 This next generation Softphone dialer comes with dual functionality of calling card dialing and VoIP dialing. 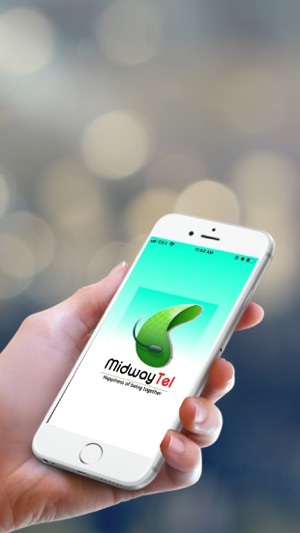 Our robust and sophisticated twin dialer is equipped with advanced cutting-edge features, which are best suited for service providers to offer simplified and user-friendly VoIP and calling card facilities to their customers. 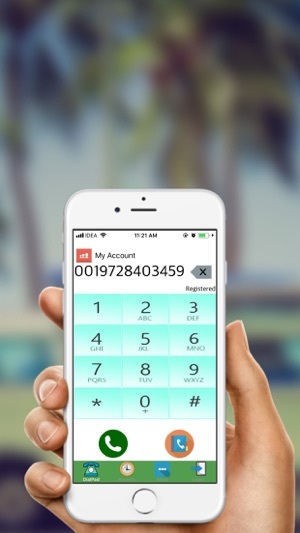 Free from the hassle of remembering the access number, PIN number and destination number. 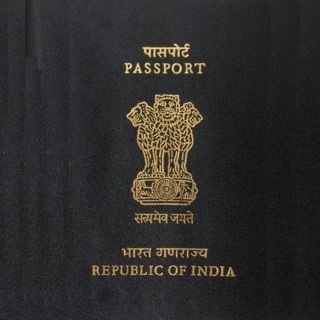 Facility of current account balance display, and many more.